Yang Hyun Suk advised Black Pink to stop dancing femininely? 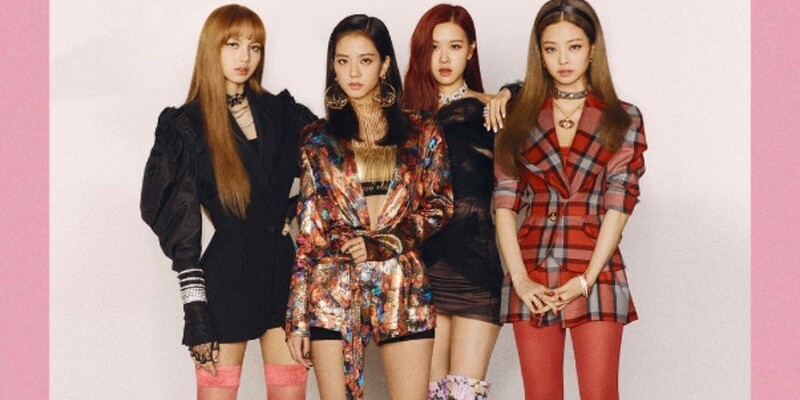 Black Pink revealed a piece of advice they received from YG Entertainment head Yang Hyun Suk. At the press conference for Black Pink's 'Square Up' album on June 15, Rose revealed, "Yang Hyun Suk focuses a lot on the choreography. He looks over our choreography and tells us what the points are. He even tells us which moves to go aggressively with. He advised us, 'Don't try to dance so femininely. Dance harder, dance more impressively.'" Jisoo said, "I think we can show a stronger dance during our dance break. There's more aggressive rapping in our song than previously, and we plan to show an impressive dance. We were happier and liked it more when we practiced the choreography and song. People will look up the song when they see us perform." In related news, Black Pink made a comeback with their latest track "DDU-DU DDU-DU".